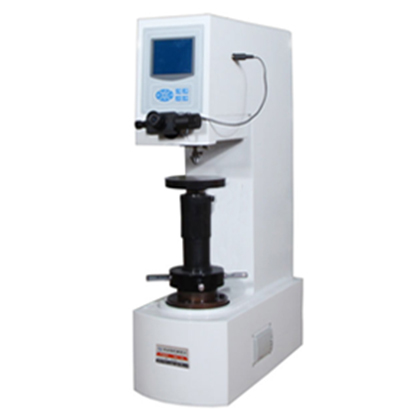 XHRD-150 electric plastic Rockwell hardness machine is an electric plastic Rockwell hardness tester. The load of the test motor is controlled, maintained and unloaded, and the load holding time can be adjusted. 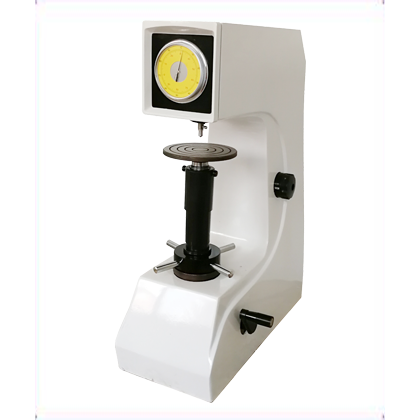 ●XHRD-150 electric plastic Rockwell hardness machine is an electric plastic Rockwell hardness tester. The load of the test motor is controlled, maintained and unloaded, and the load holding time can be adjusted. The operation is simple and fast. Besides the dial plate, there is no artificial error, and it has high sensitivity and stability. 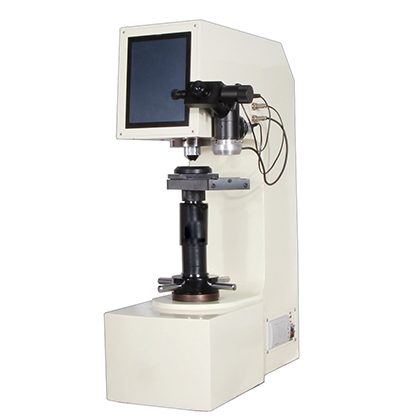 ●By using the friction free spindle, the test accuracy is high. 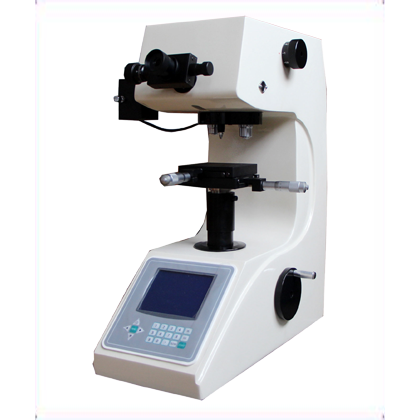 ●By controlling the loading, holding and unloading of test force by motor, the manual operation error of manual Rockwell hardness tester is eliminated. 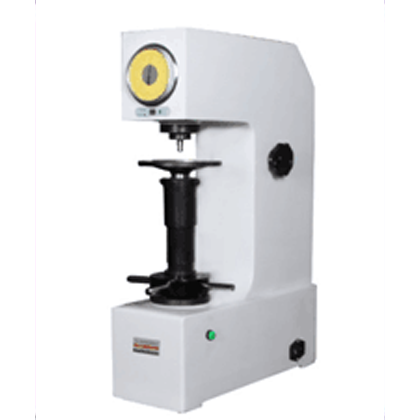 The plastic Rockwell hardness tester can be used to measure the hardness of plastics, composite materials and various friction materials and soft metal and non-metallic soft materials.